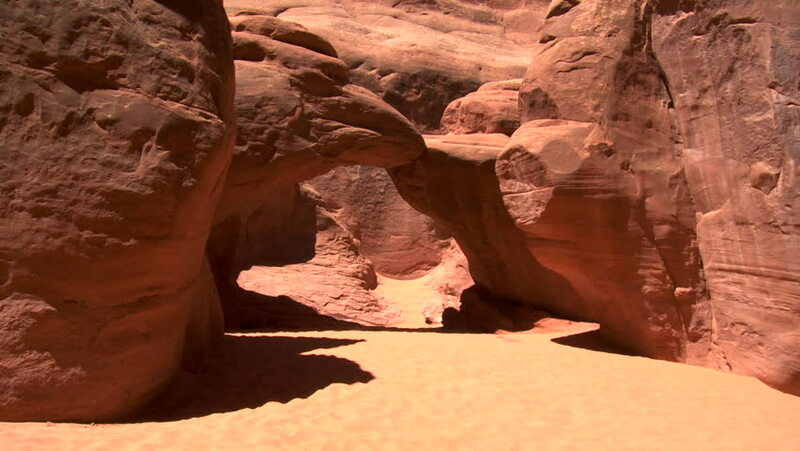 hd00:18PETRA, JORDAN CIRCA 2013 - Arab men walk through the narrow canyons leading up to Petra, Jordan. hd00:09Petra, Jordan, circa 2016: the ruins and surroundings of Petra, capital of the Nabataean Arabs, famous historical and archaeological city in Jordan. hd00:14ANTELOPE CANYON NP, - AUGUST 20: A group of tourists at Antelope Canyon. August 20, 2012 in Antelope Canyon, Arizona, USA. hd00:08Petra, Jordan, circa 2016: unidentified people among the ruins and rocky surroundings of Petra, the capital of the Nabataean Arabs.